Stefan Salvatore ~. . HD Wallpaper and background images in the Stefan Salvatore club tagged: the vampire diaries stefan salvatore gretulee. 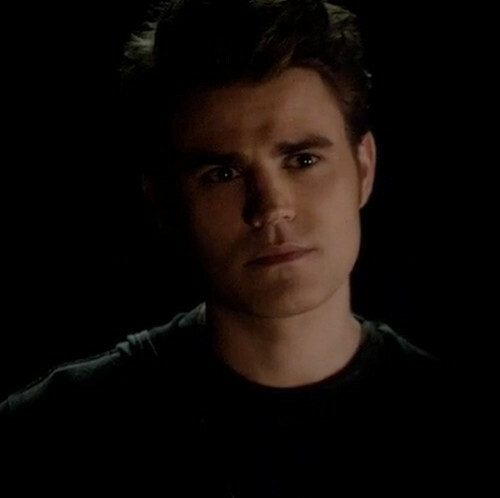 This Stefan Salvatore photo contains портрет, выстрел в голову, близком расстоянии, макро, and крупным планом.